The following is a summary of common rental property statutes for each state. This information is assembled for the benefit of landlords and tenants. 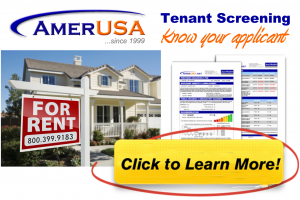 While AmericanLandlord.com strives to provide the best possible information, the statements contained within should be independently verified before relying on them. Some state statute reference numbers have been included so you may search for and confirm the current legislation.